Showing results by narrator "Alan Coates"
Journey to the farthest reaches of the universe. Explore the deepest mysteries of creation. Behold the brightest lights of the imagination. 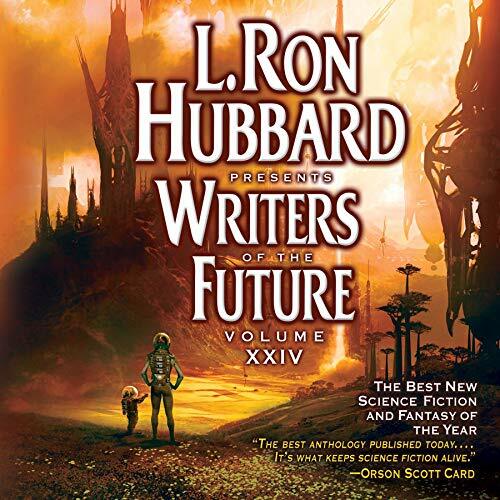 Discover the Writers of the Future...and experience the power of science fiction and fantasy to transform your world.